How do we know what we "know"? How did we –as individuals and as a society – come to accept certain knowledge as fact? 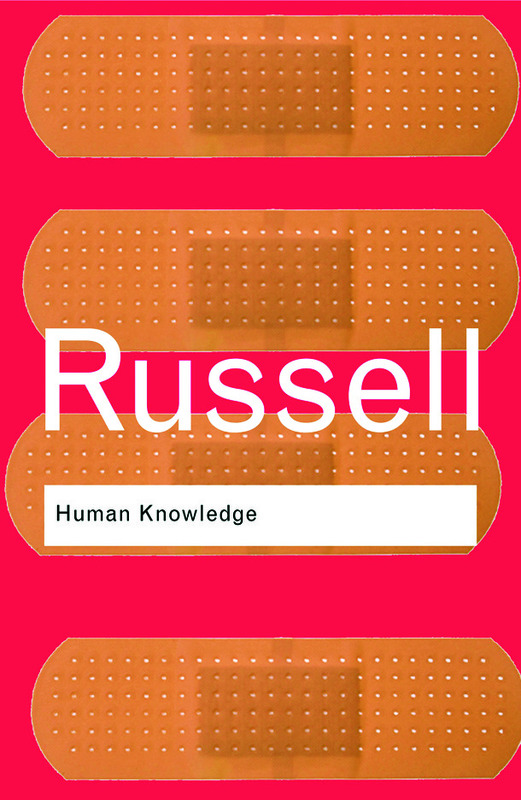 In Human Knowledge, Bertrand Russell questions the reliability of our assumptions on knowledge. This brilliant and controversial work investigates the relationship between ‘individual’ and ‘scientific’ knowledge. First published in 1948, this provocative work contributed significantly to an explosive intellectual discourse that continues to this day.